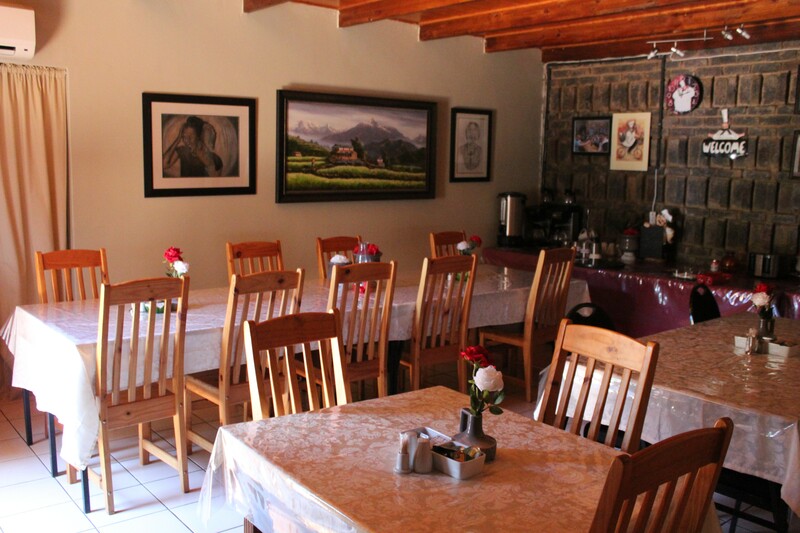 Situated in the tranquil, tree-filled Centurion, Travellers Nest Guest House is the prefect place for a quick city break-away or business conference. Travellers Nest Guest House is big enough to be private but small enough to make a difference and make every guest feel special. Our friendly staff is ready to welcome all our guests at the guest house!! We offer 16 luxury en-suite rooms each with their own private entrance leading to the pool, garden and lapa. 2 of these rooms have luxurious and relaxing corner baths. Each room is fully equipped with a fridge, coffee making facility, built-in cupboards, safe, heater, fan, TV (DSTV hospitality bouquet), linen, towels, shampoo, and soap and hand lotion, free unlimited Wi-Fi to all our guests. A spacious dining room offers all guests a comfortable area in which to enjoy their meals. Depending on individual needs, three meals per day can be offered. A well kept garden ensures a relaxing atmosphere for guests. Travellers Nest offers safe and secure parking for all guest vehicles. All rooms are smoke-free but guests are more than welcome to smoke in the garden. A relaxing and fully furnished lounge ensures guests are comfortable while watching TV. 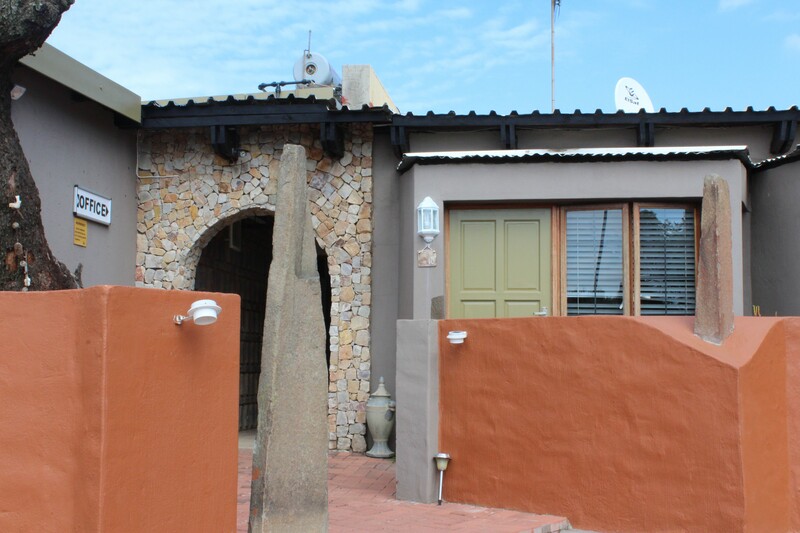 Guest can have a braai at the lapa or relax while Travellers Nest Guest House’s staff braai for them. A newly built boma ensures the perfect spot for guests to mingle.